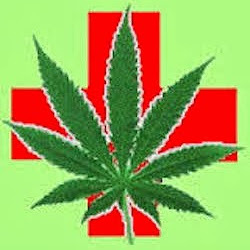 We are a Michigan-based Private Canna Chef Service and Medibles company. We service the Washtenaw County, Wayne County, and Oakland County areas. 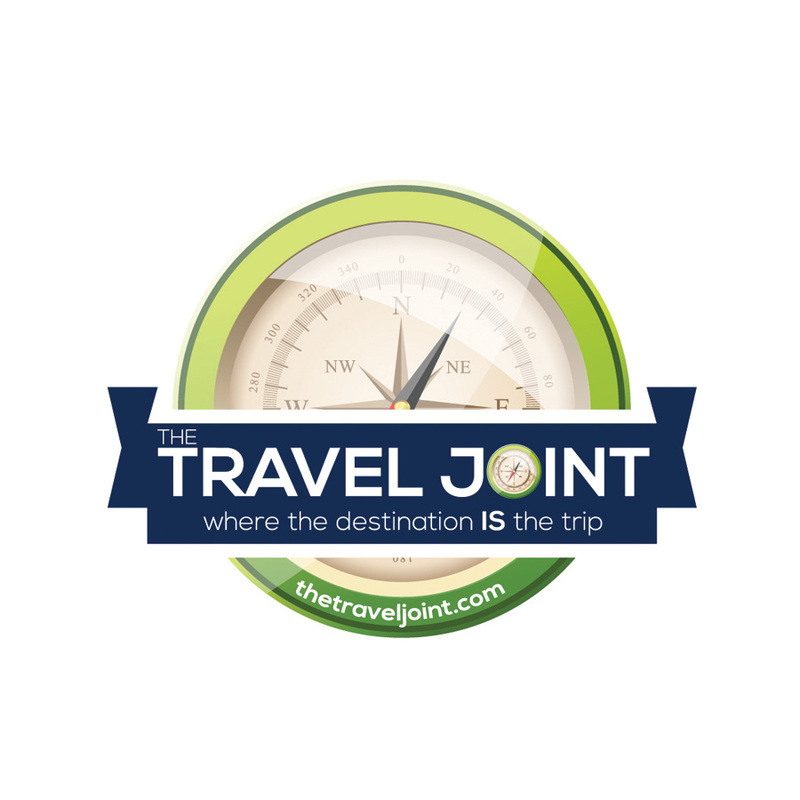 The Travel Joint is the first full service travel and lifestyle resource for those who enjoy legal cannabis and luxury travel accommodations. We create larger-than-life experiences, while delivering relatable content, that’s informative, entertaining, useful and bold. 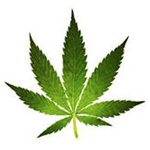 We provide the best up-to-date, comprehensive destination information about hotels, nightlife, daylife, dispensaries, restaurants, legal and medical news. 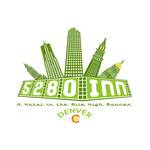 We work with businesses and our readers through incentive-based programs to create a list of the most popular useful information in each state and with our affiliates to enhance the Travel Joint experience.